Do you know Facebook currently has 845 million active users? With a pre-existing audience such as this, Facebook has become one of the most powerful tools to help businesses have a strong presence online. 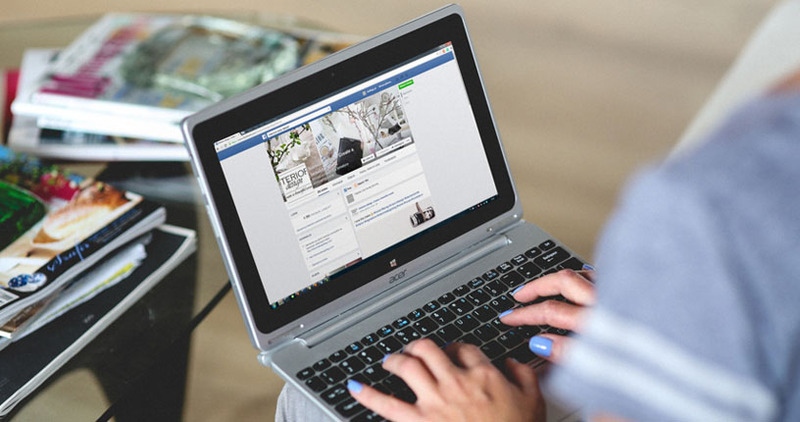 Your brand may already be established or staring out, however, launching a Facebook advertising campaign can seem overwhelming to both parties. There are small and simple tactics for brands, small businesses in particular to get in front of the millions of active Facebook users. Let’s take a look. For small businesses your social media budget is nowhere close to that of a global brand. A global brand can afford multiple custom promotions and applications on Facebook. However, small businesses themselves can launch basic applications which do not require a big budget, and which are equally effective. Keep in mind you can manage your content within readily available pre-developed Facebook marketing applications. This is your first step towards getting acquainted with your target audience. You need a welcome page and a contact us page. You should also set up a two tab application which ensures your followers are not landing on the wall but rather an informative and engaging page with the ability to convert them. When and what should you post on Facebook? These two questions are imperative to new businesses. You cannot post content and visuals when your audience is not there to see it. It will be time and energy wasted. What are the popular keywords that drive your followers? What times are they active online? What type of media interests your audience? Remember, you are posting to engage and communicate with your target customers. These are the people who will define how successful your business turns out to be. If you are posting content that has little or no relevance to your audience, they will be out in a jiffy looking elsewhere for something they can relate to. Content and visuals tell a story. What is the story you want to tell, and how do you plan to tell it? A good story will keep an audience enthralled. If you’ve ever watched a stage play or drama you experience moments of pin drop silence. This is because the audience is listening intently eagerly anticipating for the next moment. This is how you should tell a story. The content should be so captivating that your audience stays completely focused from start to finish; and looks forward to more until the next time.